I love wood and working with it to make good, honest furniture. is spent rummaging around woodyards carefully selecting beautiful wood, with a local provenance where possible, which I use to craft individual pieces of furniture with real character. 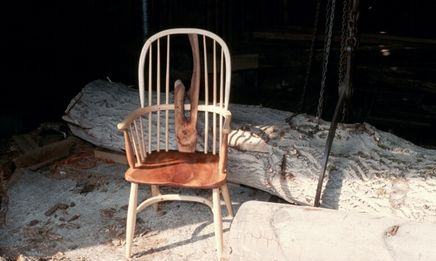 Windsor chairs of all shapes and sizes are my speciality, but I also make all sorts of free-standing furniture. If you have an idea, why not get in touch and we can work together to create a beautiful piece of furniture you can be proud of.